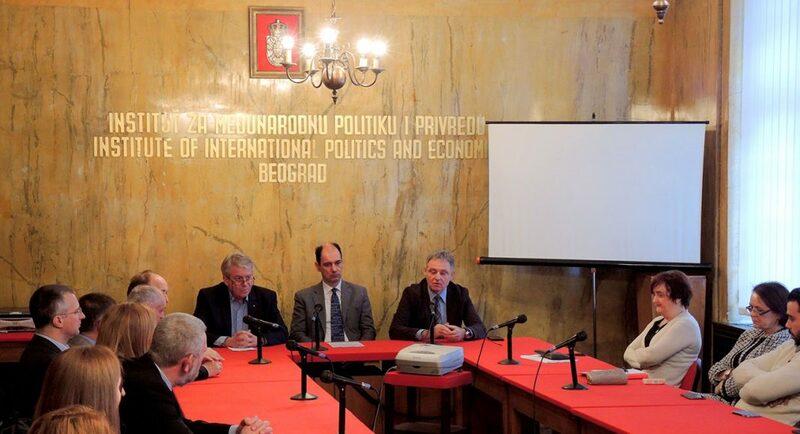 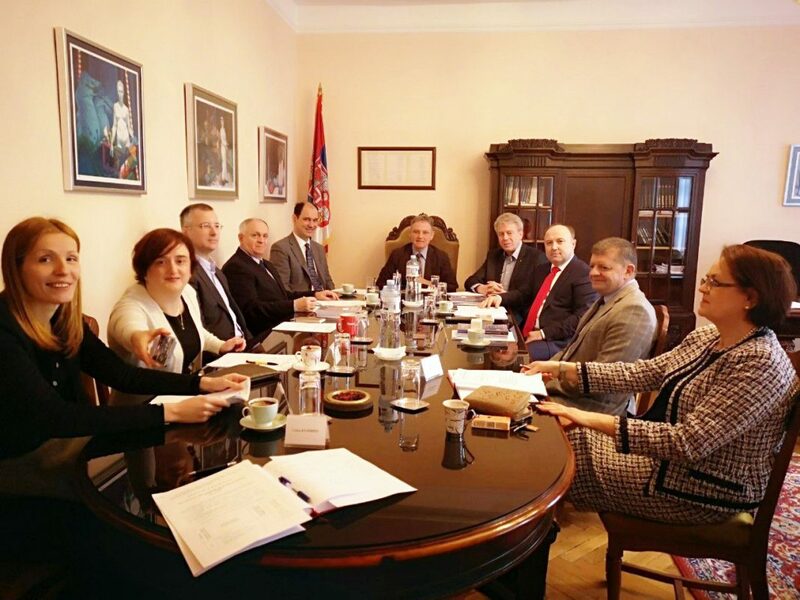 At the constituent session of the Governing Board of Institute of International Politics and Economics, appointed by the Decision of the Government of the Republic of Serbia on December 27th, 2018, Anđela Đukanović, PhD, Research Associate of Institute, was elected as Deputy Chairman of the Board. 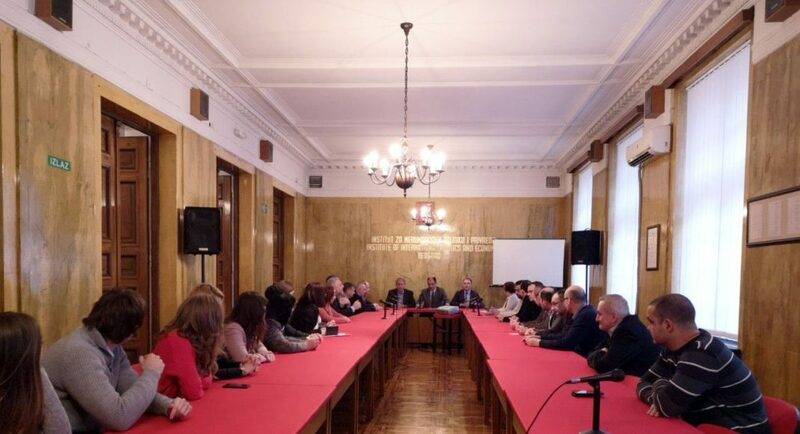 In addition, the Governing Board adopted Institute’s Report for the year 2018 and adopted the Program and Work Plan for 2019. 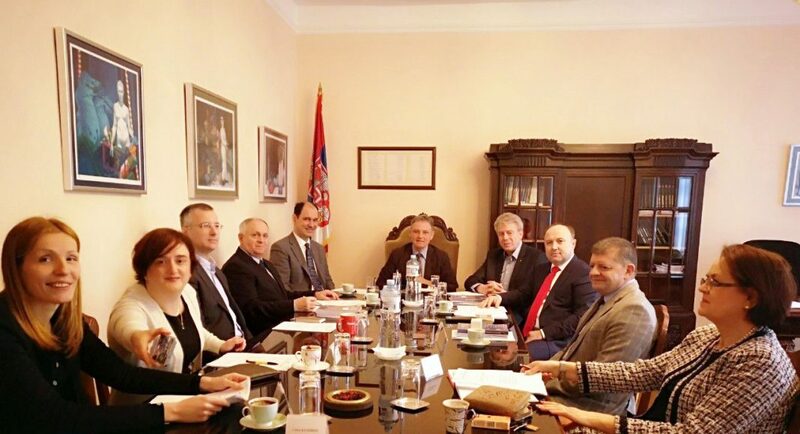 Apart members of the Governing Board, the Director of Institute and the Assistant Director for Administrative and Technical Affairs, the session was also attended by State Secretary of the Ministry of Education, Science and Technological Development Prof. Vladimir Popović. 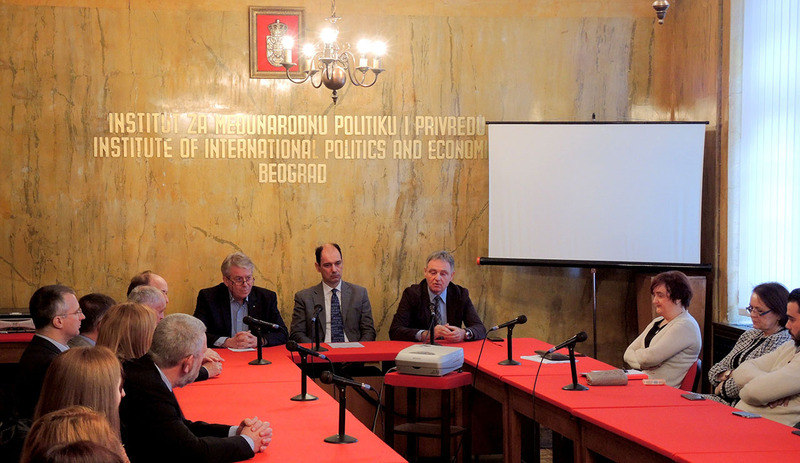 After the session of the Governing Board, a meeting of Institute’s employees was held. 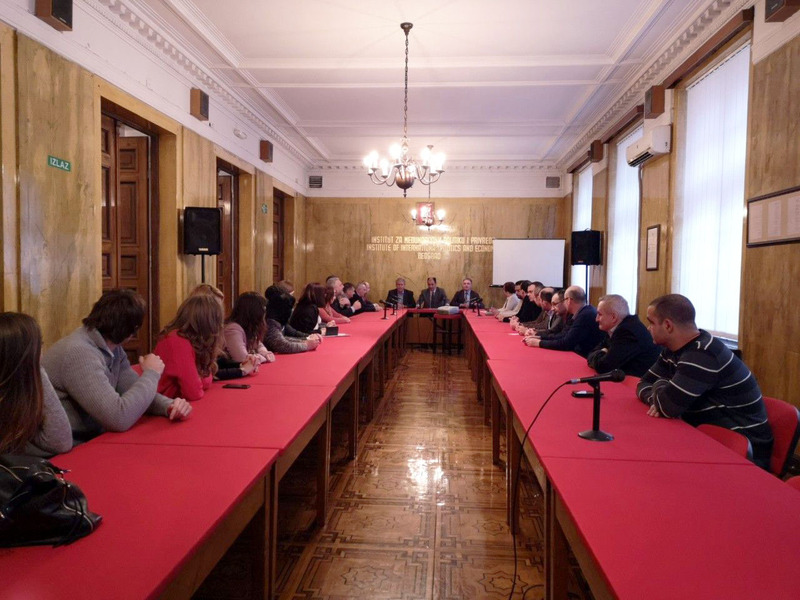 Prof. Vladimir Popović, the State Secretary, has presented the members of the new Governing Boards to the employees and congratulated Prof. Branislav Đorđević the first day of the new mandate in a capacity of IIPE’s Director.